Mairi Campbell: Auld Lang Syne is the story of Mairi’s adventures with Scotland’s most famous song. The theatre show premiered at Edinburgh Festival Fringe in August 2018. This is the sequel to Pulse, Mairi’s story of her musical homecoming, journey of the heart, and quest to find her pulse. Shows are co-devised and directed by Kath Burlinson. Mairi Campbell is a pioneering figure in Scottish music. 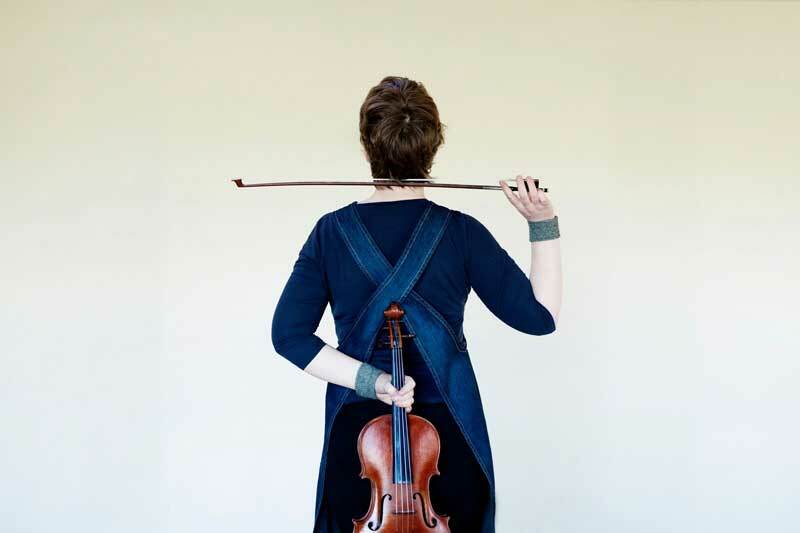 Her musical interests are wide ranging, from playing Scottish dance music to pushing the boundaries of the traditional music scene with her soundings and improvisations. Mairi has won several awards for her musicianship including Instrumentalist of the Year and Scots Singer of The Year at the Scots Trad Music Awards. 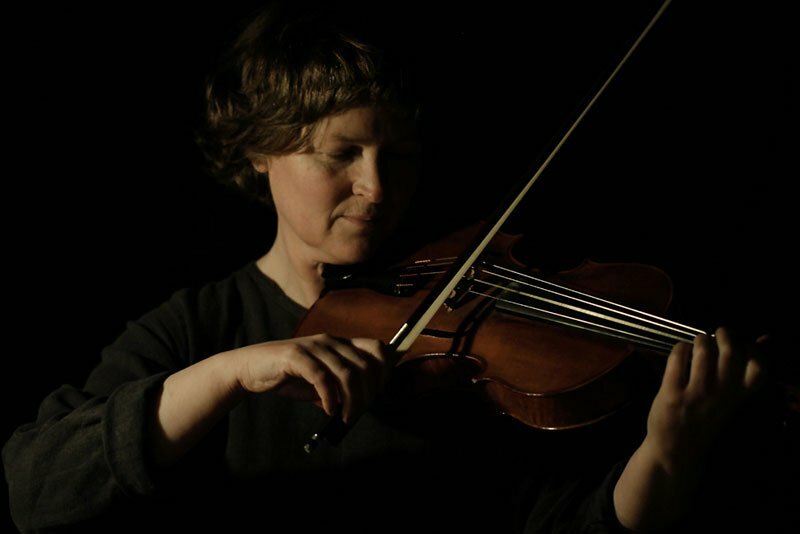 Mairi is a viola player, singer and songwriter whose music has a rooted and powerful quality. Her music is for sale in her shop, check out her gigs page for live events, or book onto a workshop or retreat. 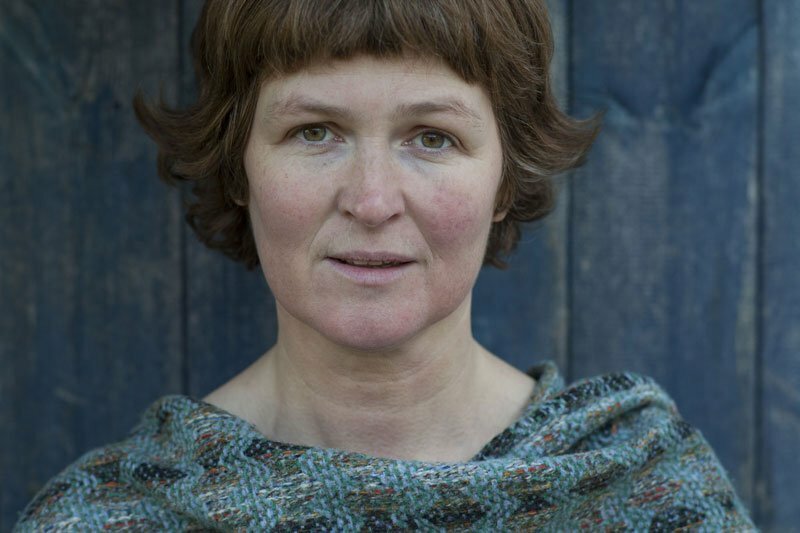 If you would like to book Mairi Campbell, please don’t hesitate to get in touch. Keep up to date with her news or, for publicity photos, marketing materials and show specs, visit Media & Promoters. You can also connect with Mairi on Facebook, Twitter, SoundCloud or YouTube. Your support helps her continue to make her music and bring art to communities in Scotland and further afield. Mairi is incredibly grateful for your donations.